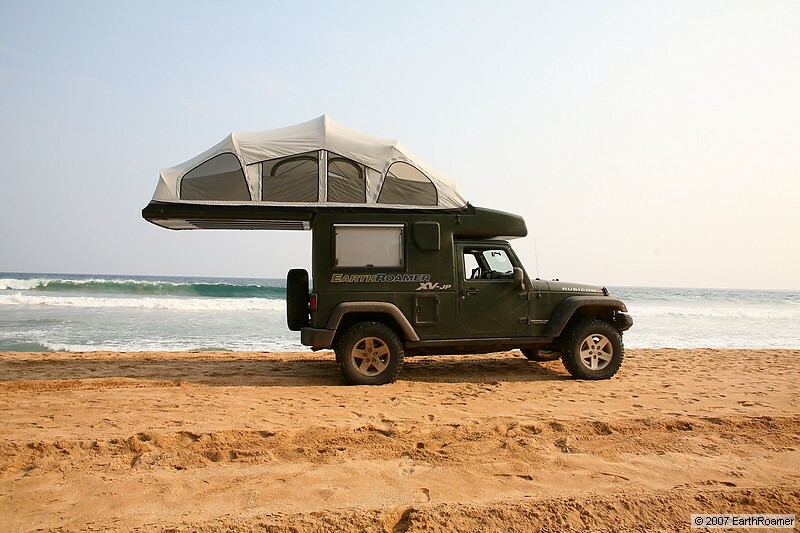 Jeep EarthRoamer Concept | FISHING FURY - A Fishing Blog with Attitude! 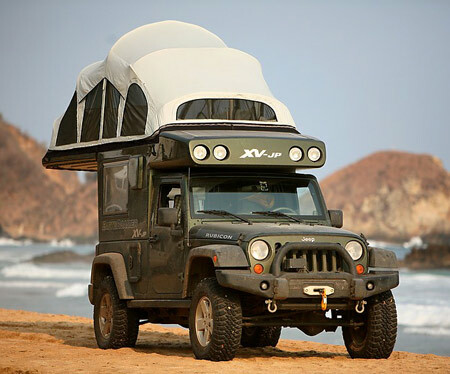 I’ve never been a fan of campers or RVs, but I am a fan of Jeep. I’m still undecided about the combination of the two. 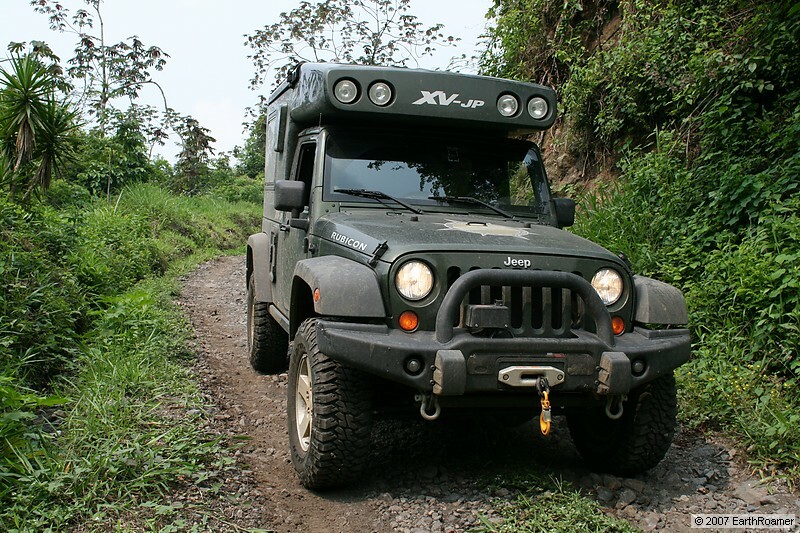 On one hand, you have a vehicle that is not only capable of taking you on some serious off road adventures, but can also provide a nice comfortable place for you to camp. On the other had, its pretty hideous. The two rear doors have been replaced with a big box containing a bench seat, small kitchen, a toilet and extra storage. I’ve always liked this style of Jeep, its the larger models like the Cherokee that I never liked much. 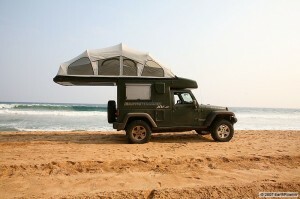 But I’d take this Land Rover Defender over any Jeep. I love the 80s and 90s grand cherokees. I just don’t like these new models with the plastic fenders. They should bring back the J truck.